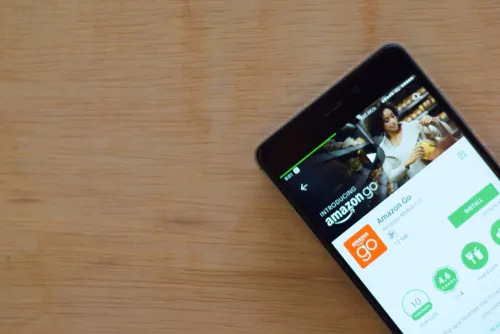 Amazon has recently been testing out a variety of “Go” stores—Amazon stores that are completely cashier free. These stores are designed to save shoppers’ time, preventing waiting in long checkout lines. The concept is simple: You go in, scan the Amazon Go app on your way in, pick up what you need and leave. Amazon automatically charges customers’ accounts when they leave. Simple enough. Amazon has been testing this concept out by opening stores in its hometown, Seattle. While New York and San Francisco stores are on the horizon, a Chicago “Go” store was sneakily opened this week. The store will be a cross between a grocery store and a convenience store, offering breakfast, lunch and dinner meal kits along with hot food options.